To be good at sports, and good at coaching sports, requires a lot of passion. A lot of that passion is shown by the players on the field, court, or ice, as they pour out their hearts and souls into winning. However, there have been plenty of instances where coaches have displayed the same type of energy, in the form of a major freak out. These sports coaches have melted down with epic tantrums, by getting in fights with officials (or even their players), and by arguing with the press. Unfortunately, and especially in the latter case, it doesn't always come out at the right time, like, for instance in front of a camera. Reminding us all that coaches aren't wired the same way as us normal people or, yes, even their players, here's a list of the biggest coaching meltdowns in sports history to remind you that you're not as crazy as you might think, but these guys most definitely are. These crazy coaches come from the NFL, NHL, the MLB and even some minor league and college sports teams as well. But the one thing they all have in common is their tendency to totally freak out. Vote for the sports coaches most likely to blow a fuse below, and then quickly get out of the way. Rather than give one, specific instance of former college head coach Bob Knight blowing up, just site back and take in the craziness of his top-10 meltdown moments. Knight was the king of losing his cool, throwing chairs, ripping into the media and, yes, even going off on his own players. 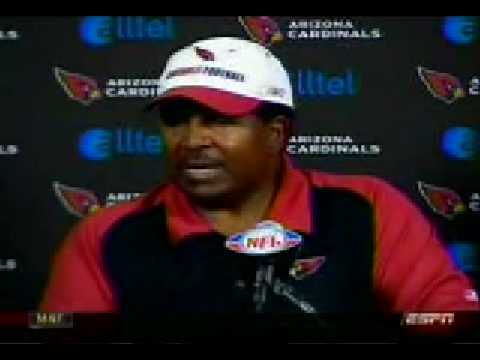 Just when you thought former Arizona Cardinals head coach Dennis Green was going to keep it together during a postgame press conference, following a tough loss to the Chicago Bears on Monday Night Football, the wheels fell off his politically correct train. Clearly frustrated, Green not only tossed a few vulgarities in his reply, but then smacked the microphone before walking away from the podium. 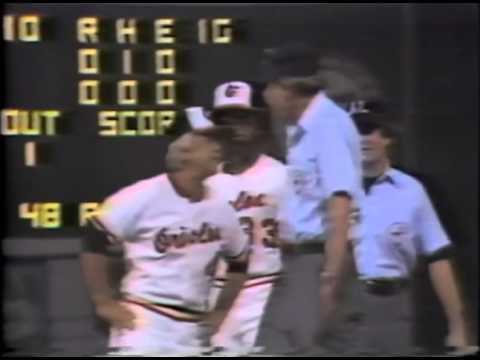 While there have been other managers who've shown to have meltdowns that have stood the test of time, there might not be one better than former Baltimore Orioles skipper Earl Weaver. And this tantrum fully embodies what made him so great. Calling an umpire a liar and getting into a back-and-forth as if it were a war of words on a middle school playground, you can't help but chuckle at this one. Although he isn't currently coaching anywhere, there's no denying that John Tortorella has the perception of being one of the feistiest head coaches in NHL history. He proved that when he attacked reporter Larry Brooks following a game back in 2010, while still coaching the New York Rangers. Who says that handling the New York media is difficult? 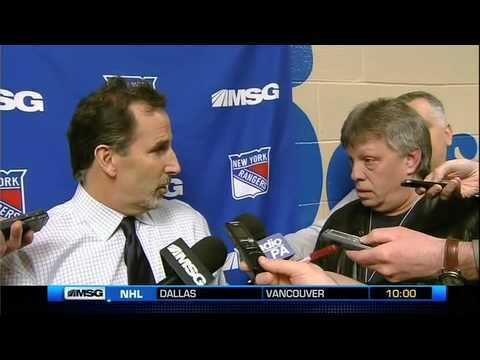 Tortorella showed how to do it perfectly.